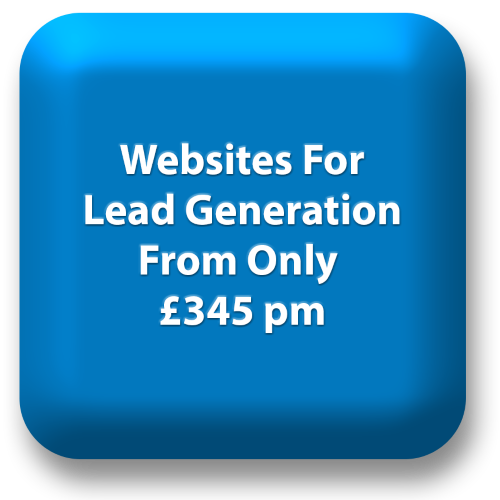 We help business generate more sales leads or sales from their budgets. The services we provide are typically based on the the size of your business. We aim at significant (double digit percentage) increase in the number of leads generated and are can work on the basis of remuneration linked to the KPI improvements generated (which you define). We provide micro-businesses with high quality marketing whilst working within tight cash-flow constraints . We’ll provide systems and services, necessary to get your company to the next level, for a fixed monthly fee. Trial the service over 3-4 months and when happy continue / expand it. 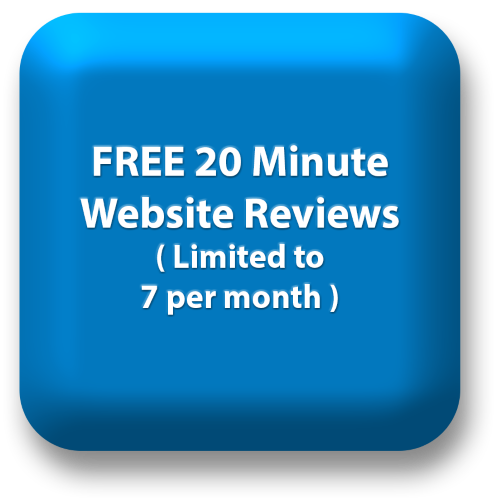 You’ll receive far more leads – without a long-term contractual lock in or risks.